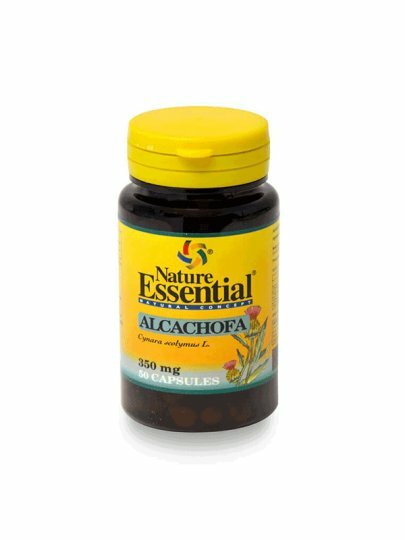 Since ancient times, it has been used to improve liver health, detoxification, intestinal balance and digestive disorders. For heart health: contributes to leveling the normal lipid level in the blood. It has antioxidant properties: it contains antioxidants, a source of natural antioxidants (these antioxidants can protect you from free radicals in a way that protects the cells and tissues from oxidation). We recommend one (1) capsule three (3) times a day, best after a meal. Take the capsule with a little liquid.